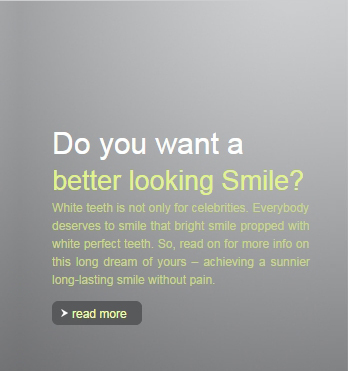 Welcome to Sharq Dental Center. Sharq Dental Center started with a dream in Doha – Qatar to create where people from could have access to the best health care any where wither they were. Where medical care is not merely a profession, but devotion also. A commitment towards excellence and maintenance of highest standards of Medical science. We ensure that each visit of our patients turns out to be a pleasant experience, rather than a mere Medical Care appointment. May it be the patient education, comfort, economy, preventive measures, curative part of treatment or infection control procedures, every step in hand is equally important to us. 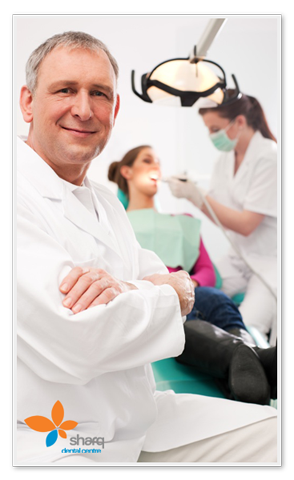 We take all the advances in modern dentistry as and when they occur. But our expertise and specialty is not just about technology, it is also about uncompromised commitment. We believe in following ideology – "A patient to our premises is a guest, not an unwanted element. He is the cause of our work, not a hindrance. We are dependent upon him, not he. He is the central point of our every activity." is to promote the highest quality health status for all people goal of the highest possible standards of patient care.